Home » Who were the best 11 players in the World Cup group phase? The last day of World Cup group matches did not go by without some surprises. 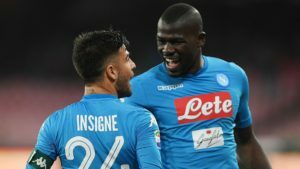 Senegal became the first team eliminated due to fair play rules. The African players managed to receive more yellow cards than Japan. For the Japanese the lack of fouls and passes in their own half took priority against Senegal. The other thing that took the fans by surprise was the team line ups in Belgium vs England. 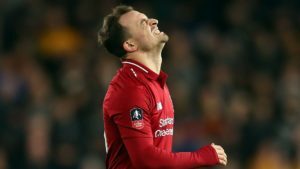 Not a lot of FootballCoin managers were prepared for these changes. Both teams played with their reserves in what turned out to be one of the most boring face offs of the World Cup. Here is our take on the best 11 players of the World Cup, after the groups phase. Our selection is based on the players’ scores in FootballCoin. An honest criterion, to be fair. BBC’s sports writers also assembled their dream team. And as you will see, although some of the choices are the same for both teams, ours is the better one. We would go so far as to predict a 3-0 score if our team played the BBC team. The Danish player has the best score for a goalkeeper in FootballCoin. Denmark qualifies in the knockout round after receiving only one goal in the group phase, while scoring 2. Schmeichel received most of his points following the victory against Peru, where he stopped no less than 6 goal occasions. Like father, like son. 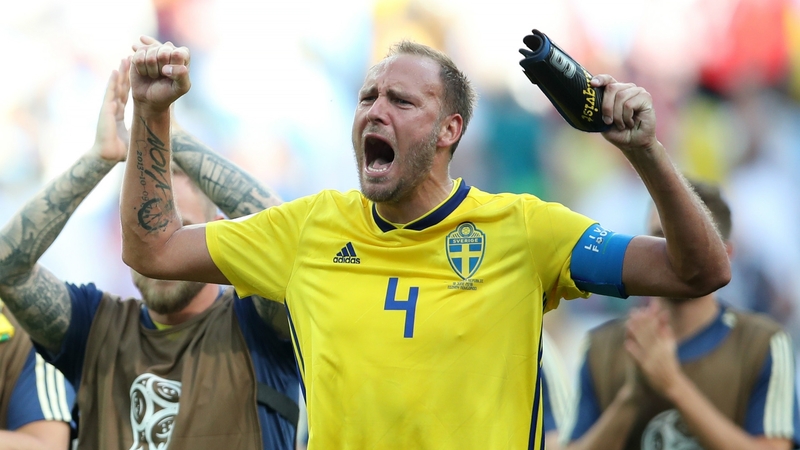 The Scandinavian Captain was one of the best players of the tournament. Sweden qualified after winning 3-0 against Mexico. Granqvist managed to score 2 goals (both from penalty kicks). 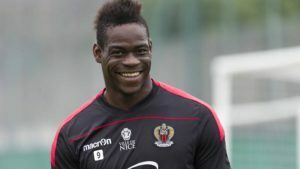 A constant presence in many winning FootballCoin teams, the defender will return to play against Switzerland. One of the few good news for the German fans was Kimmich being a first line up player. The Bayern defender performed well, reminding us of P. Lahm. It is most likely that Kimmich will be one of the few players from the current German team who will be drafted for Euro 2020. Brazil’s captain proved useful for his team both in offense and defense. Against Serbia he scored and also cleared the ball from the goal line. The only surprise here is that Atletico’s defender didn’t gather more poins. 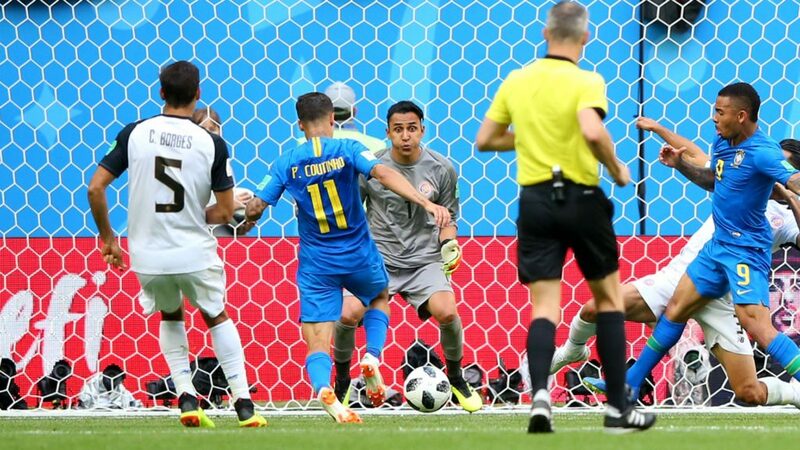 Uruguay won Group A without receiving a single goal. Germany can be blamed for a lot of things, but Kroos was without a doubt the best player in his team. The four times winner of the Champions League, managed to score the winning goal against Sweden. Ironically enough, it was his intervention in the match against South Korea that killed Germany’s qualification chances. Another Real Madrid midfielder included in the best 11; Isco played in all of Spain’s 3 matches. In the last game he managed to score a goal and gathered a total of 67.66 points. The best Brazilian player in this World Cup, Coutinho scored 2 important goals. He was responsible for creating the most goal chances for his team and his performance will prove vital in order to keep Brazil in the fight for their 6th World Cup trophy. The biggest surprise in our team, Al Dawsari was the best player in a team that was otherwise way out of its league. The midfielder was at his best in the match won against Egypt. Neymar was once again one of the most controversial characters of this tournament. He desperately pursued a penalty kick against Costa Rica. He sported a new haircut, mocked by everyone, including Eric Cantona. But all this aside, Neymar was the best forward in FootballCoin. In his last match he had 4 goal kicks, scored once and made 55.47 points. 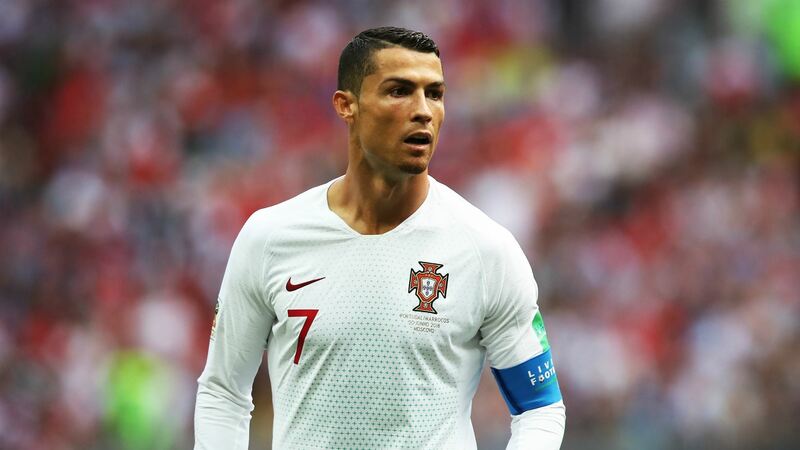 Portugal’s Captain showcased one of his – or any other player – best performances in this edition of the World Cup in his first match of the tournament, against Spain. He managed a spectacular hattrick facing goalkeeper David De Gea. Since then he scored one more time. With what appear to be infinite resources and ambition, Ronaldo has every chance to be part of our picks for the tournament dream team. 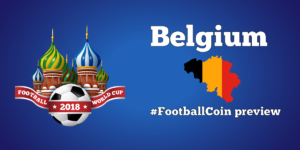 All the matches from the World Cup are included in FootballCoin competitions. The game is free to join and free to play. Sign up and assemble your team for the day. If your players perform, you will win XFC Coin prizes.